AWS Marketplace Private Image Build is a new feature now in public beta that allows you to build and deploy Amazon Machine Images (AMIs) that combine your private “gold images” with installable third party products from independent software vendors. This feature is available to use in your development and test environments, and will be available for production environments when the feature becomes generally available. You can create a customized private image to help meet your security, management, and compliance policies. 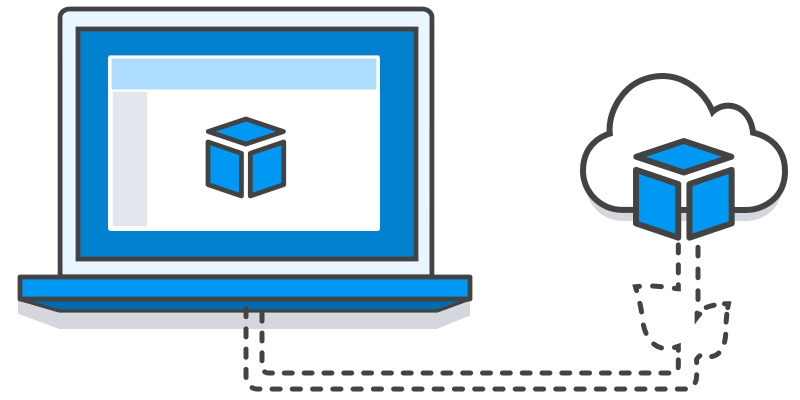 You will also be able to automate the creation of private images using the AWS Marketplace Image Build Service API by pointing to your base images in Amazon EC2. Private images are shared with your organization only and software charges are reflected on your AWS bill, just as with pre-built AMIs from AWS Marketplace. Don’t see the product you need? Email us to let us know.